I've excellent interpersonal and communications skills as well as a 'can do’ attitude and a willingness to work hard. I'm an enthusiastic, involved and meticulous worker and have a good eye for detail. If you use me as a key creative you won't be disappointed. Design I've worked for all kinds of organisations from community groups to national organisations/blue chip clients and within the publishing industry gaining a solid background of 30+ years experience. I've worked at all stages of litho, screen and digital and have also brought flexography and gravure. My experience spans all aspects of print design and I've handled everything from business cards to 96 sheet advertising posters. I'm especially skilled in corporate identity. Photography I'm a skilled digital photographer capable of originating high quality images for reproduction in both printed and web based media. I've produced images for a wide variety of commercial clients in addition to working as a press photographer supplying images to news agencies. I tend to specialise in current affairs, defence, disability, disabled/cycle/general sport, but I'm versatile enough to cover any press/PR/commercial photography need. I'm also part of the Disability Images agency. This is a fresh new agency specialising in providing top quality photographs dealing with the issue of disability as well as Paralympic and disabled sport. 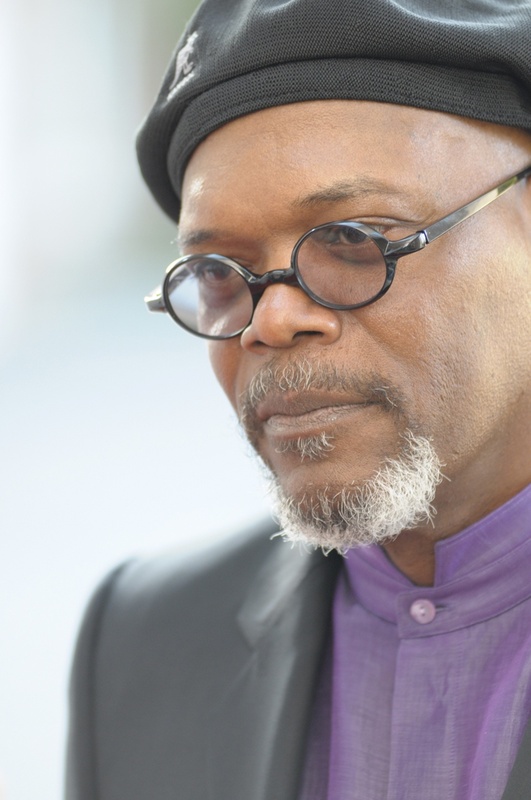 A portrait of Samuel L Jackson taken at the Hurlingham Club in London. 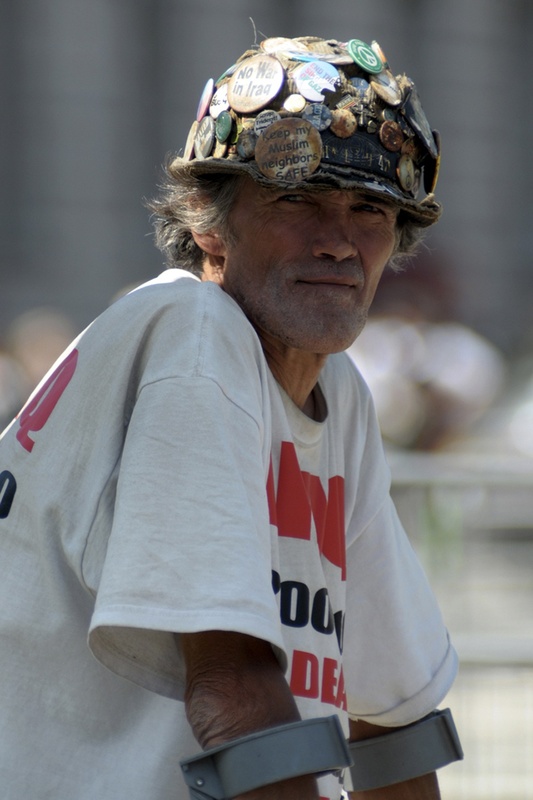 Brian Haw, (7th Jan 1949-18th June 2011) was a former carpenter, who became famous for living in a peace camp in London's Parliament Square between 2001-2011 in an anti-war protest. 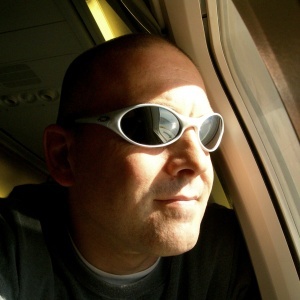 He died in 2011 following a battle with lung cancer. 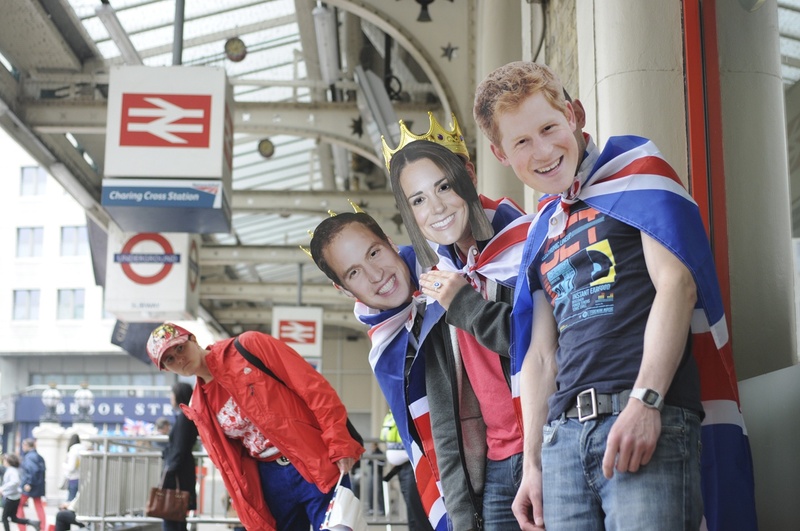 Royal Wedding enthusiasts, wearing flags and appropriate masks, outside Charing Cross Station on their way to revelry in Trafalgar Square to celebrate the wedding of Prince William and Kate Middleton.